Is Jughead a Southside Serpent now? 5. Is Jughead a Southside Serpent now? In the aftermath of FP Jones being accused and eventually jailed over Jason's death, Jughead is forced to move in with a foster family in the South Side and transfer schools. 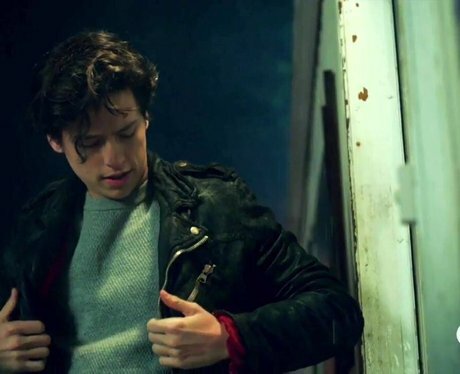 Just before Betty and Juggie were about to get jiggy, a bunch of Serpents knocked on Jughead’s door and handed him a Serpents jacket which he immediately put on. Will Jughead use his new identity to sleuth some new info on Jason's death or is he going to go rogue?